Personalized, gentle care for brighter, healthier smiles. Our patients are our first priority! Compassionate and friendly team ready to work together to achieve optimal oral health and a beautiful smile. Guide making dental care more Affordable. We are open 7 days a week making it easier for our patients to get the dental treatment they need. We’re your emergency dentists. Our team is always here for you. 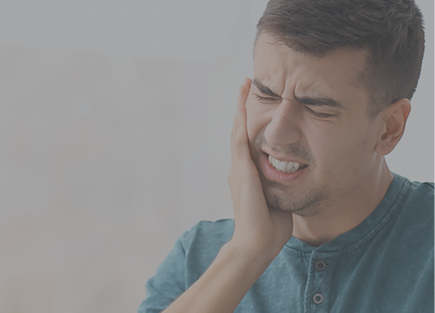 With anxious patients in mind, our practice offers sedation options to help patients with anxiety and ease their fears for more relaxed treatment. 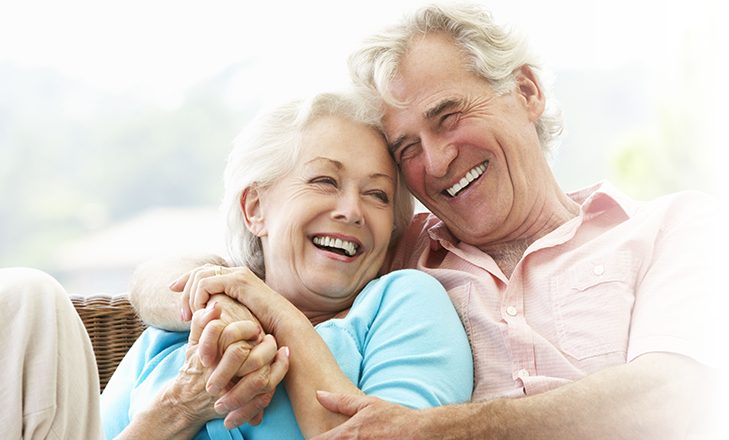 Want to find out if you’re a candidate for Dental Implants? Book your FREE implants consultation today! 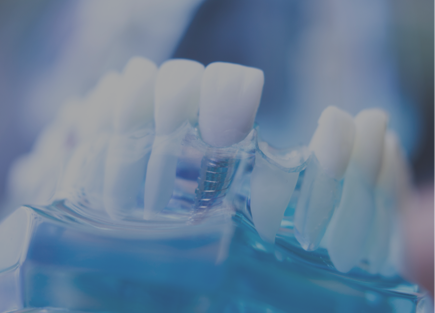 We provide in-house specialists for most of the dental treatments. No referral required to an outside clinic. Dr. Grewal is by far the best dentist I have ever had. He goes above and beyond my expectations. Highly recommend this establishment. My experience with Pro Grace Dentistry was very good. From the girls at the front desk to the doctors who did a great job. Nice place. The staffs are friendly. Dr. Cziraki is very nice. She explained the tooth problem of my daughter patiently.